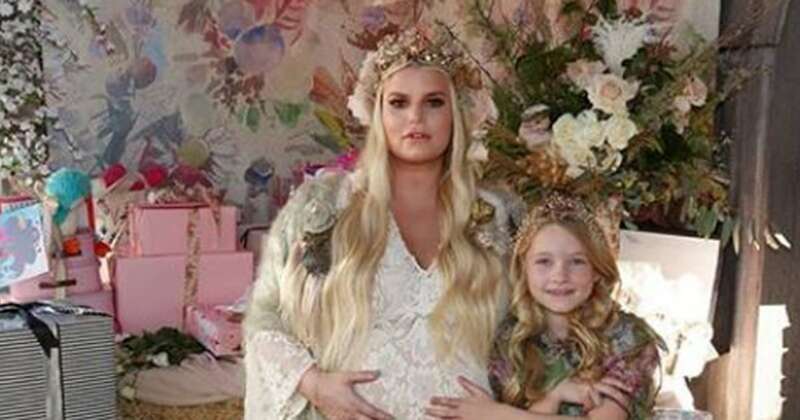 Jessica Simpson ’s little ones are keeping her spirits high as her due date for baby No. 3 nears. 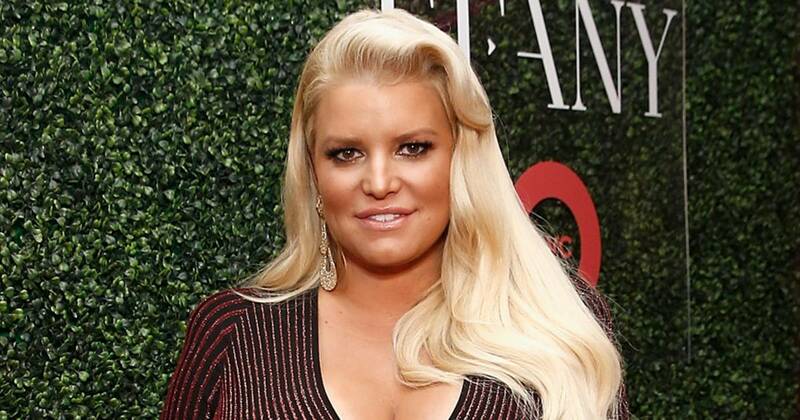 Simpson has been candid with fans about the struggles she has faced in her last month of pregnancy. “After a month of sciatica pain, followed by 3 weeks of Bronchitis, I figured since my feet fit in my sneakers today … I needed to walk out a lot of anxiety! !” The “A Public Affair” singer captioned a selfie on Sunday, February 3, weeks after she posted a photo of her swollen foot, a common side effect of pregnancy. The Employee of the Month actress also revealed via Instagram on Monday, February 4, that she’s been battling insomnia throughout her pregnancy. In September, the MTV alum and her husband, Eric Johnson , revealed they are expecting their third child. “This little baby girl will make us a family of five,” Simpson captioned a sweet Instagram snapshot of her brood. “We wouldn’t be happier to announce the precious blessing of life. The Dukes of Hazard alum hosted a chic, birds nest-themed baby shower in January after revealing that she and Johnson will name their second daughter Birdie. “After a month of sciatica pain, followed by 3 weeks of Bronchitis,” the fashion designer, 38, began a caption on Instagram on Sunday, February 3, “I figured since my feet fit in my sneaks today … I needed to walk out a lot of anxiety! !” The accompanying photo showed the MTV alum wearing pink sunglasses and a red hat with a magenta pom-pom.